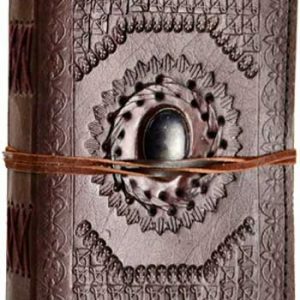 This leather blank book, has a beautifully tooled, embossed, Triple Moon Goddess on the front cover. 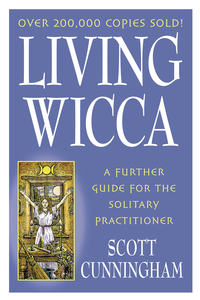 A raised Goddess and two crescent Moons are located on the front cover. 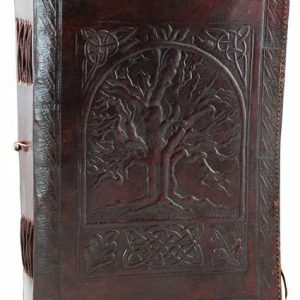 The back cover is fully embossed with design, it’s spine edge has attractive leather cross stitching. Secured by a metal brass colored latch. 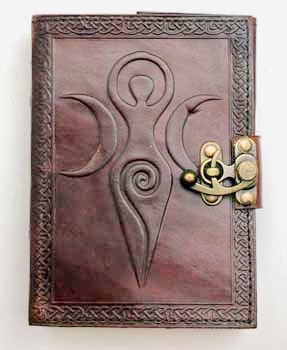 5″ x 7″ – 240 unlined pages.